CONCORD, N.H. - The man accused by his family of killing his millionaire grandfather will face a federal judge in New Hampshire today. 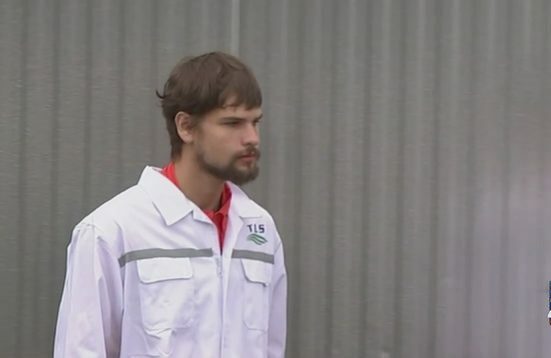 Nathan Carman will be asked to answer questions about a gun that has been missing since 2013. Carman claimed he lost the gun that contains the same caliber bullets used to kill his grandfather. He was a suspect in that killing, but has never been charged. His aunts believe he killed his grandfather to inherit money, and want a judge to declare that Tuesday. That would mean he could not collect part of the $44 million estate inheritance. This comes as investigators continue to look into the disappearance of Carmen’s mother. Carman was found on an emergency raft in 2016 after the boat he and his mother were on sank off the coast of Rhode Island. An insurance company has refused to make payments on the boat, claiming Carman altered it so it would sink. His mother has never been found and is presumed dead.